Luggage Tag Loop – Sold in packs of 100, these clear plastic Luggage Straps are easy to thread through ready slotted ID card holders and pouches and provide a simple way to display your identification on any baggage. 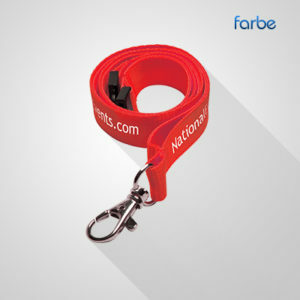 Each luggage strap measures 15cm in length. 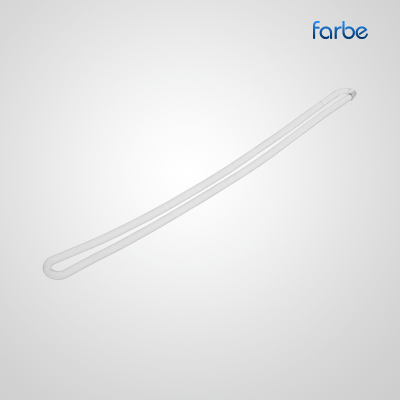 Clear flexible plastic loop strap ideal for hanging bag tags and luggage tags to suitcases, luggage, briefcases, golf and carry-on bags. 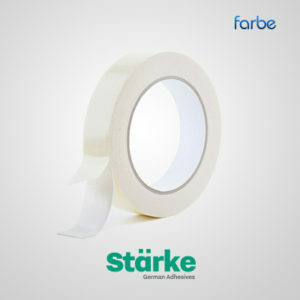 The clear strap is made out of a flexible, plastic material. Flexible plastic is easily used to attach your luggage tag to your bags. These luggage straps can be used with any size of ID card that has been ready punched for the use of a lanyard or other ID card holding accessory. Ensure your baggage doesn’t get lost with Clear Plastic Luggage Loops & Tags! Along with a Clear Vinyl Worm Loop, this luggage tag attaches securely to your bag and the clear tag allows for your information to be prominently displayed. 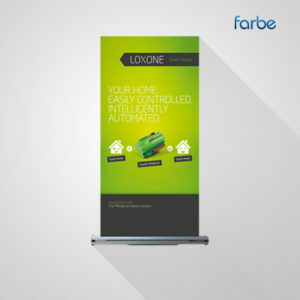 Contact Farbe Middle East to get a quote today.